Acclaimed financial journalist Eric J. Weiner reveals how foreign countries and private investors are increasingly controlling the global economy and secretly wresting power from the United States in ways that our government cannot reverse and about which the average American knows nothing. The most potent force in global commerce today is not the Federal Reserve, not the international banks, not the governments of the G7 countries, and certainly not the European Union. Rather, it is the multi-trillion-dollar network of super-rich, secretive, and largely unregulated investment vehicles—foreign sovereign wealth funds, government-run corporations, private equity funds, and hedge funds—that are quietly buying up the world, piece by valuable piece. As Weiner’s groundbreaking account shows, the shadow market doesn’t have a physical headquarters such as Wall Street. It doesn’t have a formal leadership or an index to track or a single zone of exchange. Rather, it comprises an invisible and ever-shifting global nexus where money mixes with geopolitical power, often with great speed and secrecy. Led by cash-flush nations such as China, Kuwait, Abu Dhabi, Singapore, Saudi Arabia, and even Norway, the shadow market is hiring the brightest international financial talent money can buy and is now assembling the gigantic investment portfolios that will form the power structure of tomorrow’s economy. Taking advantage of the Great Recession and subsequent liquidity problems in the United States and Europe, the major players of the shadow market are deploying staggering amounts of cash, controlling the capital markets, and securing not only major stakes in multinational companies but huge tracts of farmland and natural resources across the world. Yet that’s not all; they’re also pursuing political agendas made possible by their massive wealth and are becoming increasingly aggressive with the United States and other governments. Highly informative and genuinely startling, Eric J. Weiner’s up-to-date account gets out in front of daily events, with proof of his argument destined to appear in the news for years to come. 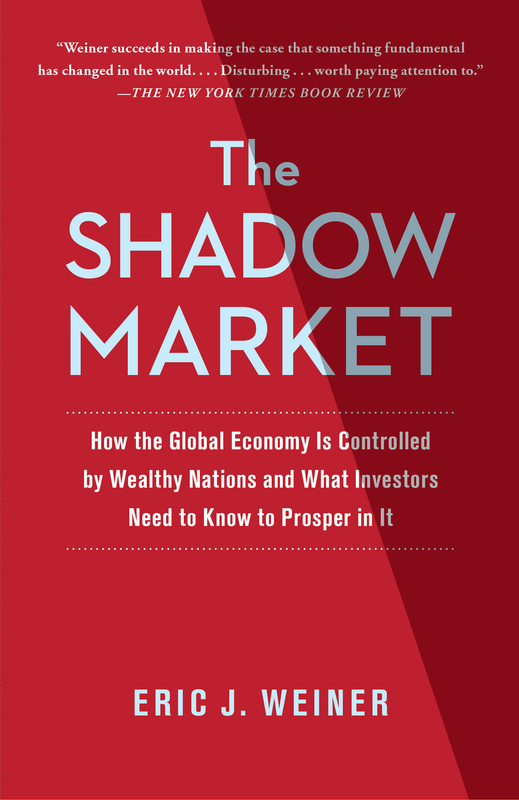 The Shadow Market moves the conversation from “international competition” to “global financial warfare,” and stands as an urgent must-read for anyone interested in the future of the global economy, America’s position in the world, or how and where to invest money today. ***The Pentagon has run elaborate simulations of global financial war. Result: America lost, and the shadow market won. ***The U.S. dollar is under siege as a global currency; oil-producing nations have already begun secret discussions about replacing it in oil trading. ***While Greece was burning in the spring of 2010, the shadow market nations were spending hundreds of billions of dollars all over the world rather than helping to fix the European crisis. Why? Because it wasn’t their problem. ***With its wealth of natural resources, Brazil may be more powerful than Germany, France, and Great Britain put together, and may soon rival the United States for economic supremacy in the Western Hemisphere. ***In April 2009, China told the International Monetary Fund to sell 3,217 tons of gold. How much did China buy? That’s a secret. What else is China buying? As many of the oil reserves in non–Middle Eastern countries as it can, including in Canada. It has bought so many Australian natural resource companies that Australia is getting nervous. And some would say that China has, in effect, already purchased Taiwan. ***Many of the shadow market countries are racing to improve their food-security risks by buying large swaths of farmland in other countries, potentially at the risk of starving the local citizens. Saudi Arabia has a farm the size of Connecticut in Indonesia, and Korean industrial giant Daewoo controls half the arable land of Madagascar. ***Iran is China’s third largest oil supplier and in return receives significant protection from Chinese diplomats, who are increasingly important players on the geopolitical stage. ***The shadow market countries will soon control nearly $20 trillion in assets, a sum greater than the gross domestic product of the United States. such as Wall Street. It doesn’t have a formal leadership or an index to track or a single zone of exchange. Rather, it comprises an invisible and ever-shifting global nexus where money mixes with geopolitical power, often with great speed and secrecy. Eric J. Weiner has covered business and economics issues for fifteen years as a writer and editor. His critically acclaimed first book, WHAT GOES UP: The Uncensored History of Modern Wall Street as told by the Bankers, Brokers, CEOs, and Scoundrels Who Made It Happen, was published in September 2005 by Little, Brown and Company, and was selected as one of the year’s best books by Barron’s magazine and one of the year’s “Most Enriching Reads” by Kiplinger’s. 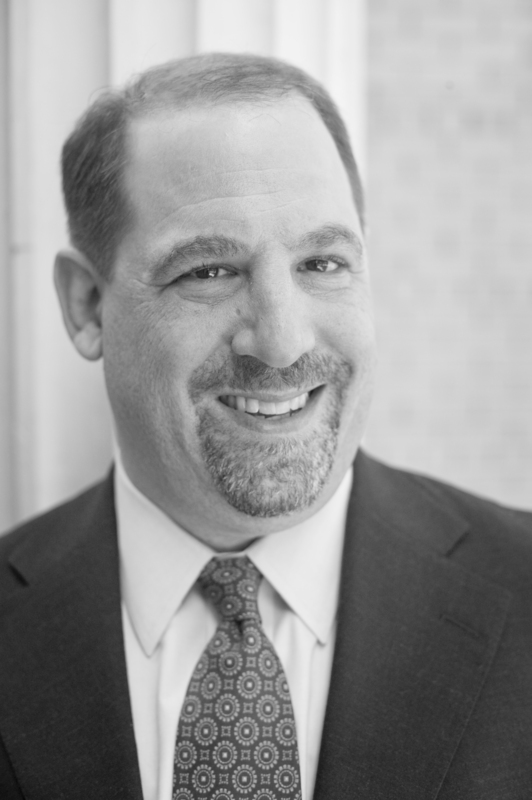 He is a former columnist and reporter for Dow Jones Newswires, and he has written for The Wall Street Journal, Los Angeles Times, The Boston Globe, The Village Voice, and countless other major publications. He also is a contributor to the news and opinion website The Huffington Post. He lives in Great Barrington, Massachusetts, with his wife, Paige and their son, Jake.